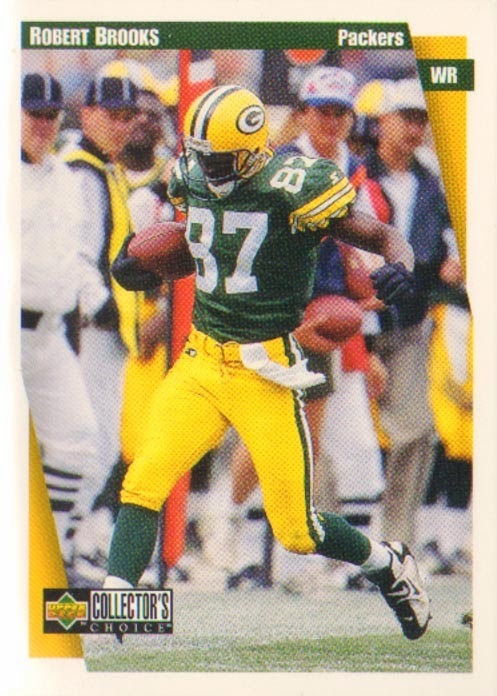 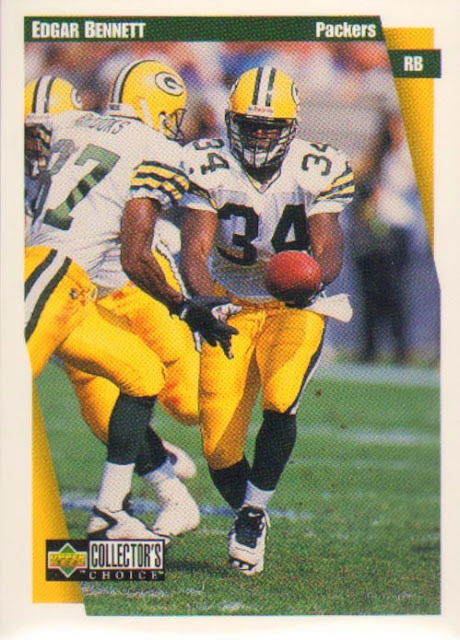 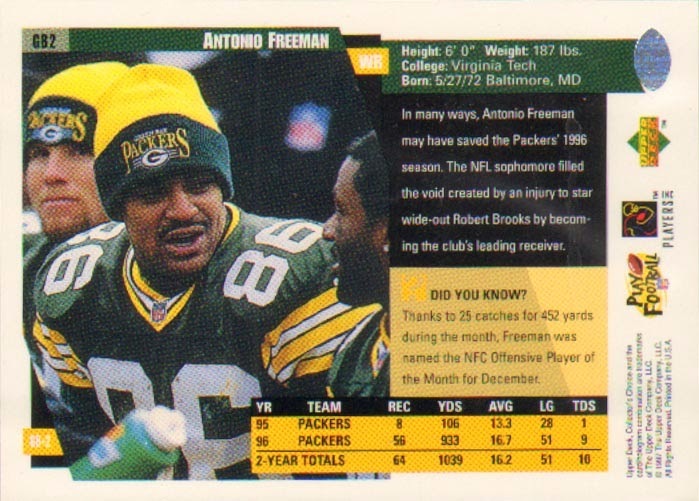 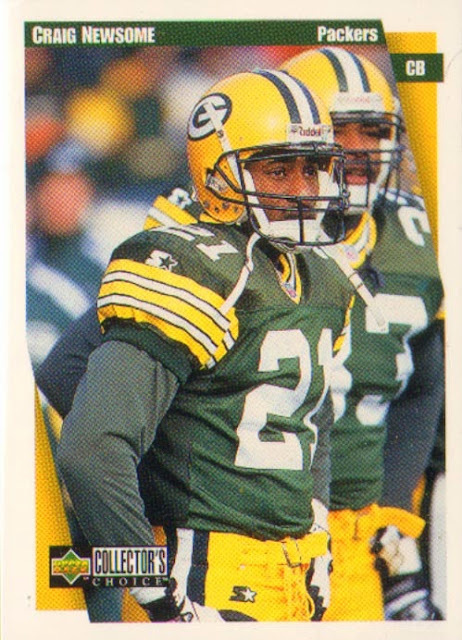 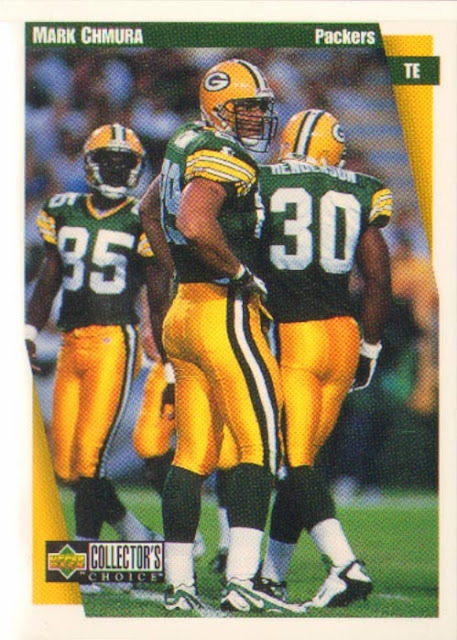 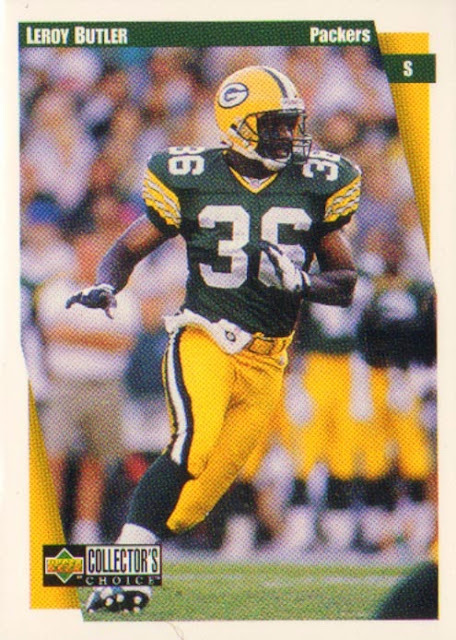 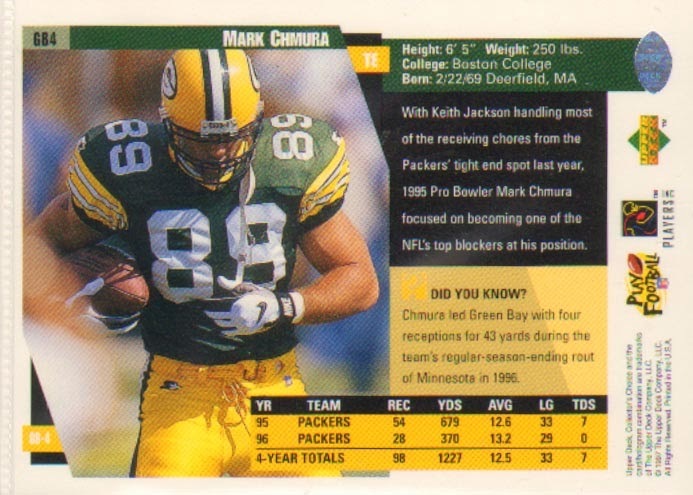 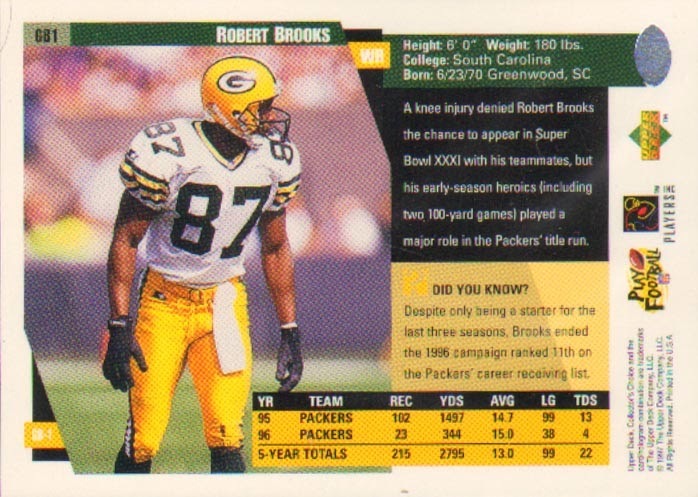 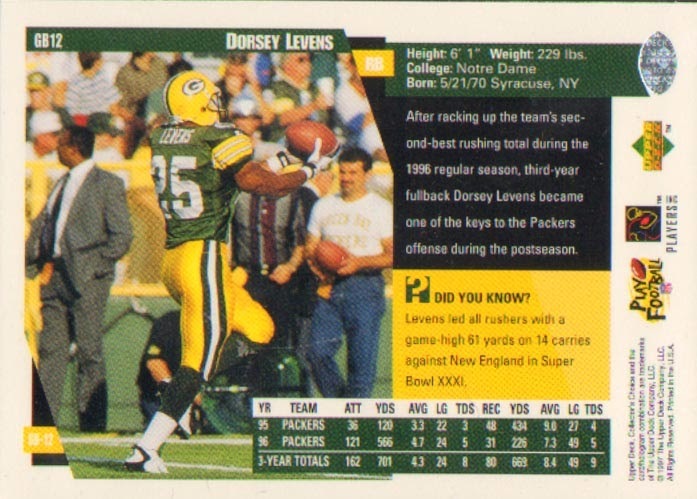 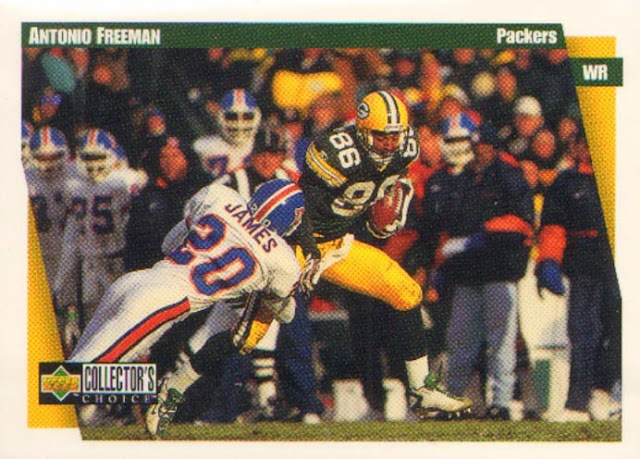 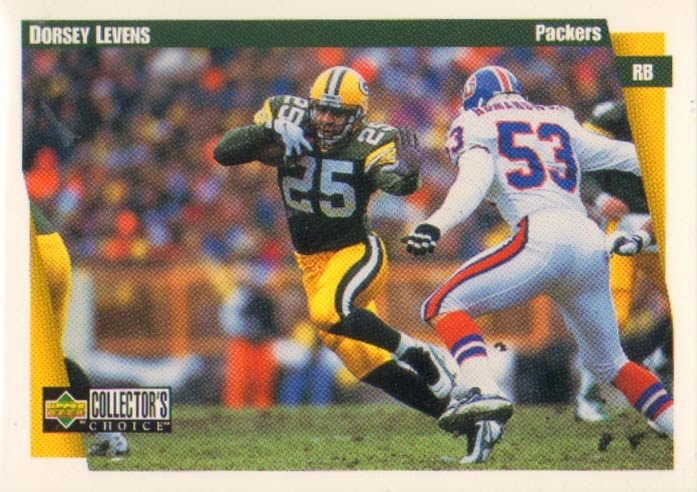 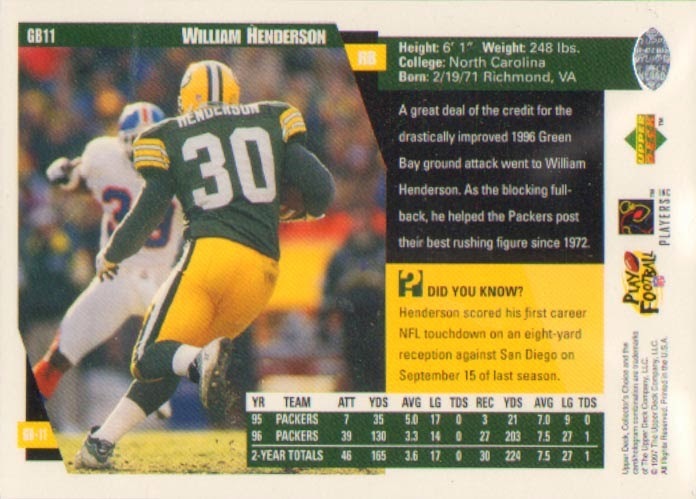 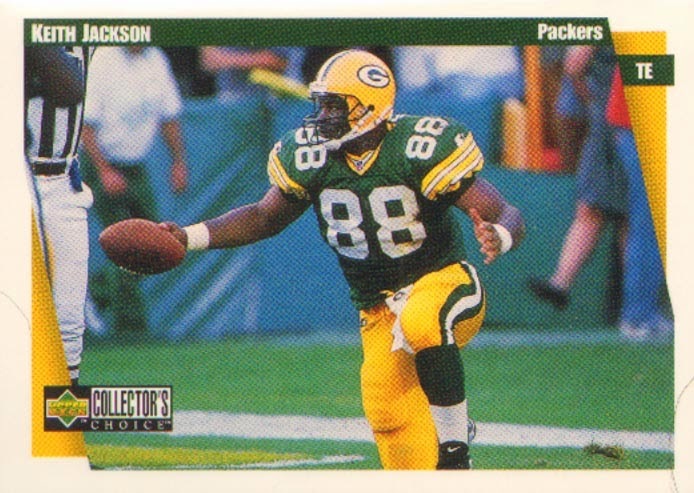 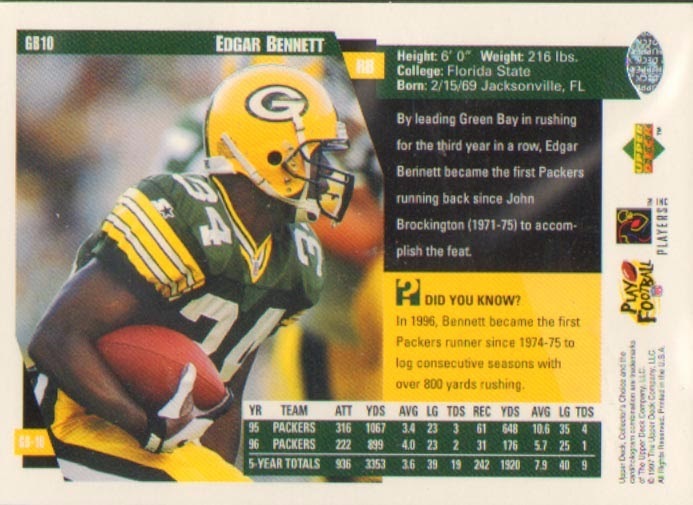 Long Way from Lambeau: 1997 Upper Deck Collectors Choice Packers Team set. 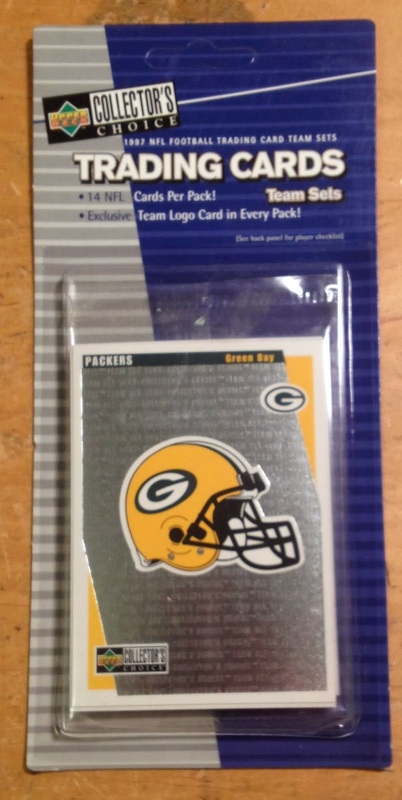 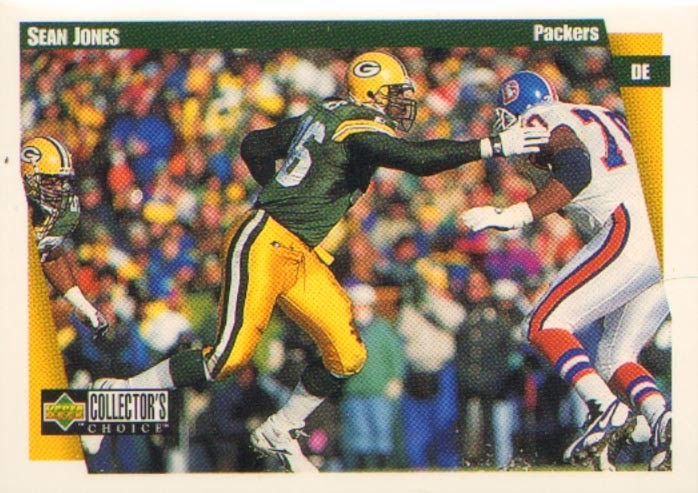 1997 Upper Deck Collectors Choice Packers Team set. 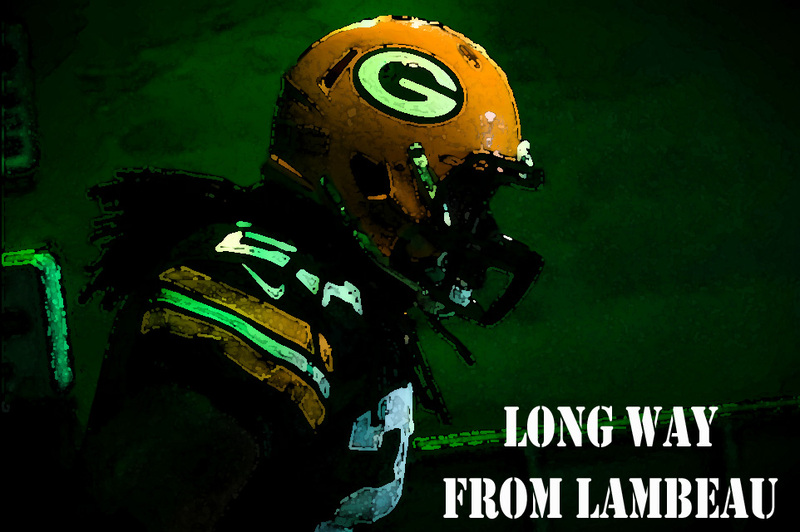 Dark days here at Long Way from Lambeau world headquarters. I guess we find out tomorrow how screwed we Packer fans are this season. 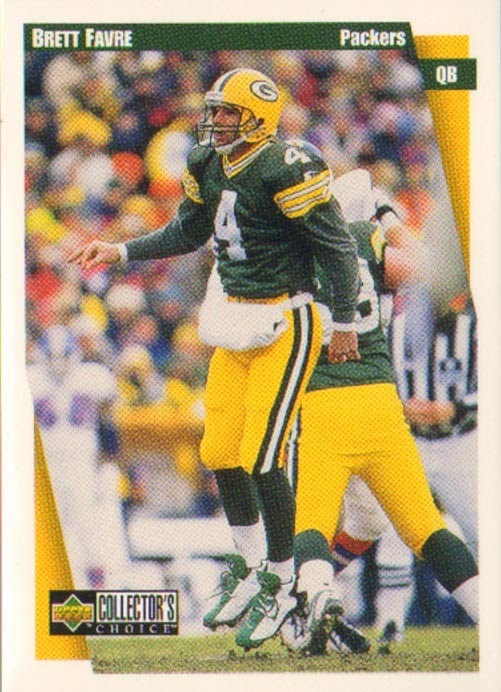 I have hopes that Seneca Wallace, with a full week as starting quarterback, will be able to help us limp through Rodgers injury. 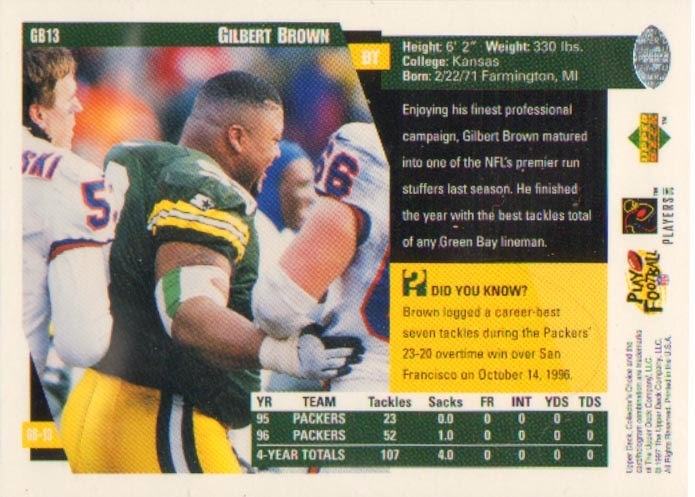 I also hope the defense can step it up as well. But in the mean time I thought I'd highlight a great little set I picked up for cheap at Bosco's warehouse sale a few weeks ago. 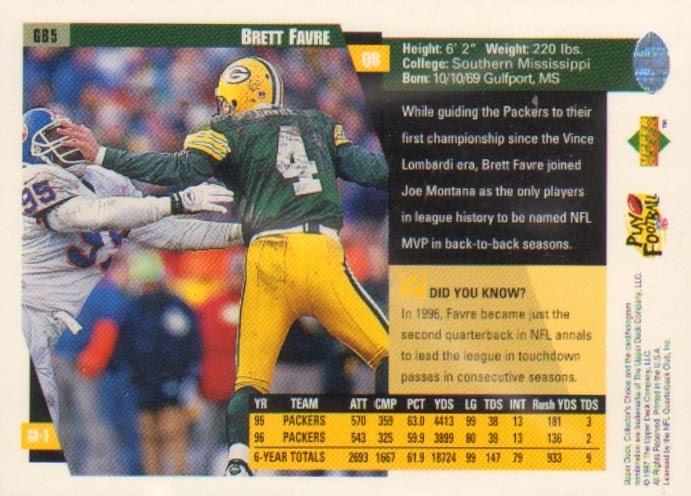 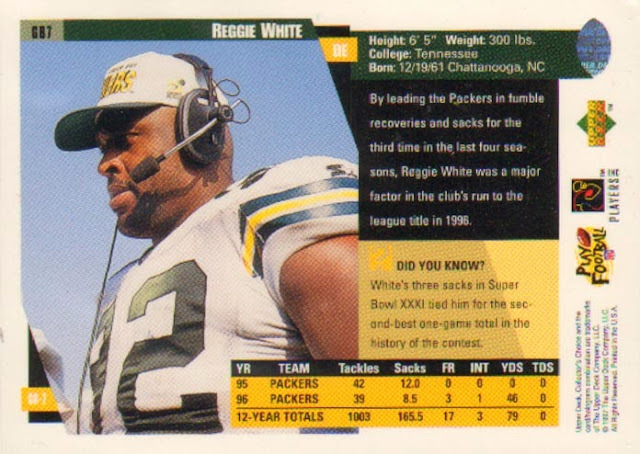 This is a great set featuring the 1997 Packers team. 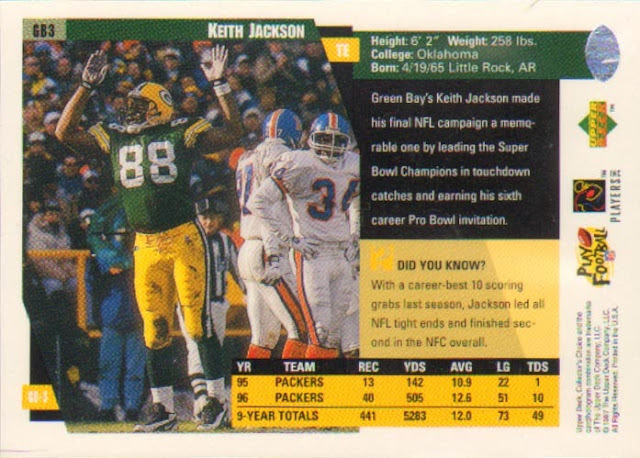 Fresh off their 1996 Super Bowl win. 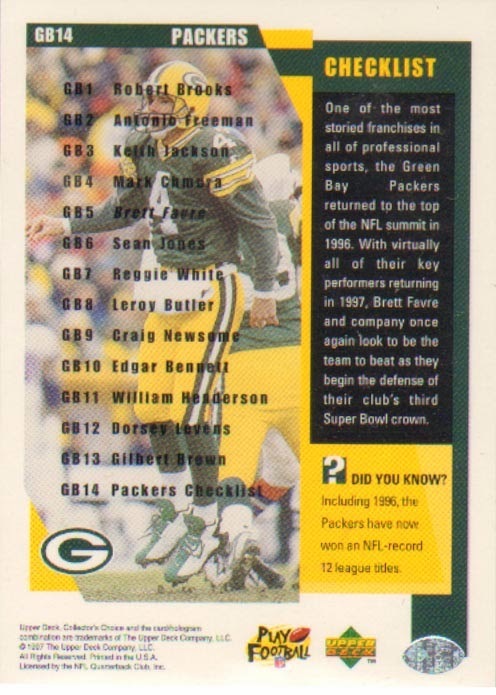 This team would repeat with another great season and a back to back appearance in the big game. 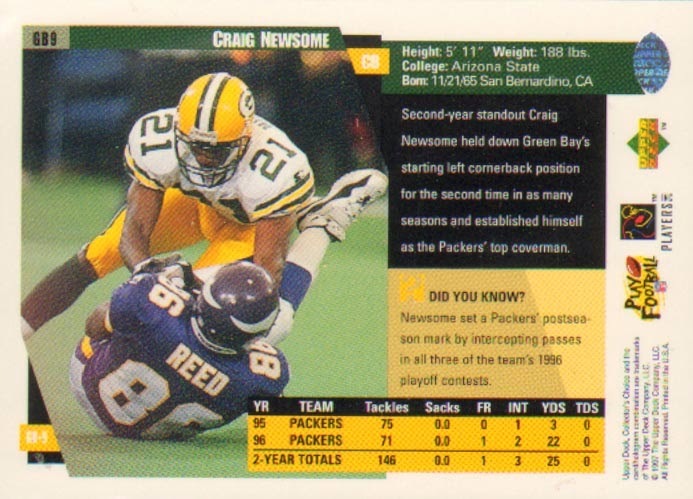 Of course the team would lose to Denver in that game, but still until recently one of the best Packer teams in modern history. 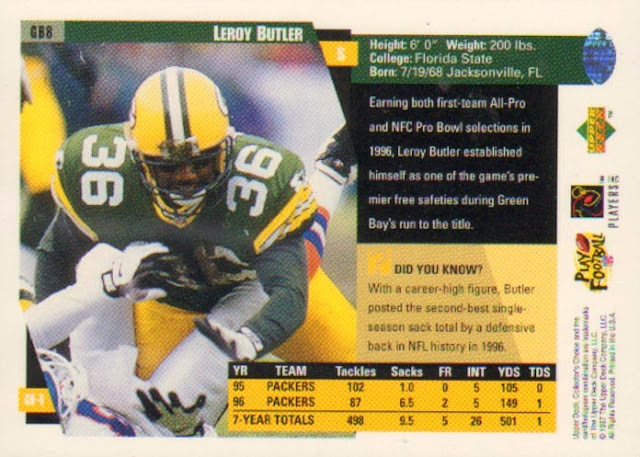 This set is great because you get a couple guys that didn't get many cards during there careers. 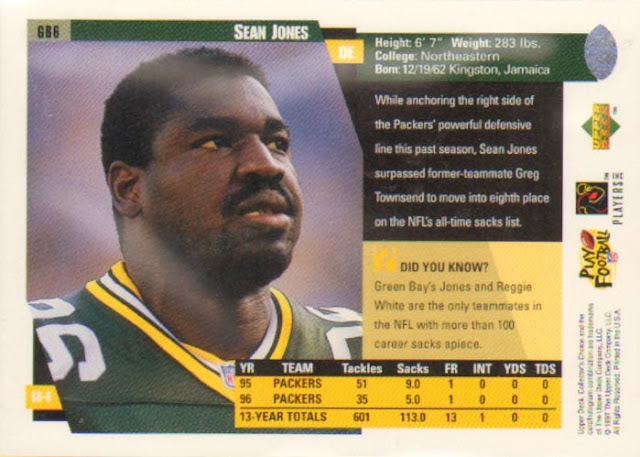 Like Sean Jones and the great Gilbert "Gravedigger" Brown. 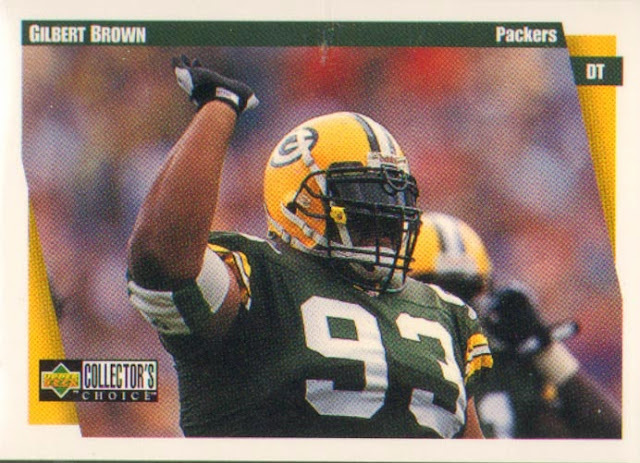 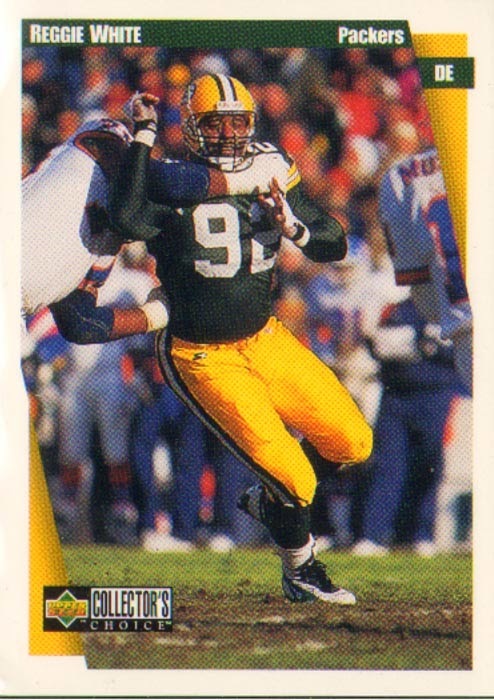 I still remember the Gilbert Brown Whopper you could get in Wisconsin Burger Kings back then. 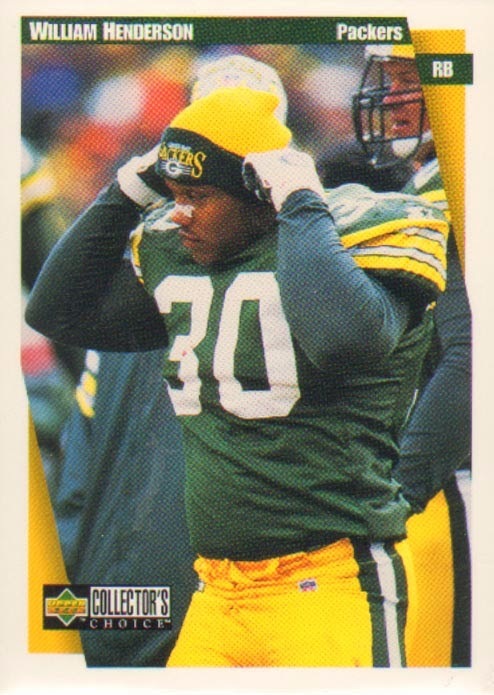 It was pretty insane the amount of stuff they put on that burger. 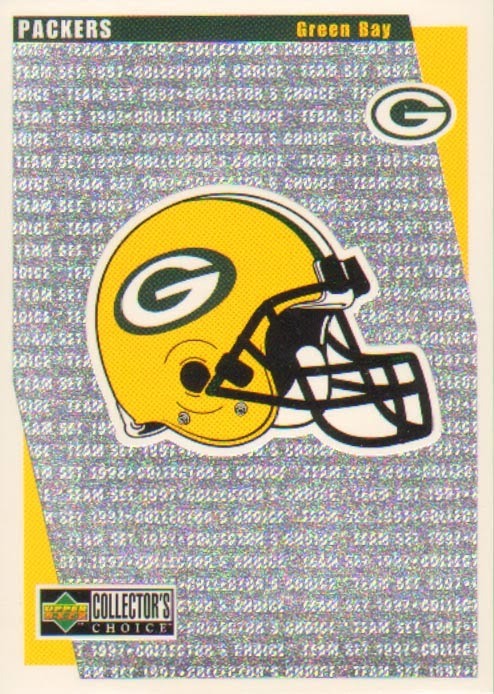 Really nice collection of players there!